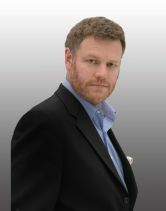 Mark Steyn is a bestselling author and conservative political commentator. He has written numerous books and his writing appears in various publications including National Review Online and the Canadian news weekly Maclean’s. In addition, Mr. Steyn is frequently featured on television and news radio shows including The Rush Limbaugh Show and The Sean Hannity Show.